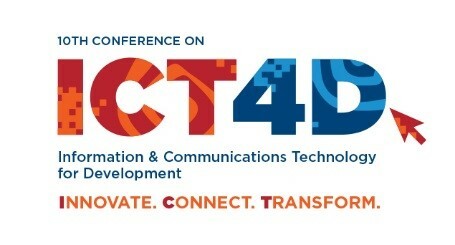 The 10th ICT4D Conference brings together public, private and civil society organisations from across the humanitarian and international development community. Participants share how they’ve used innovations in technology to increase the impact of their work. The program includes a special chapter on agriculture and environment and ICT innovations and applications. This entry was posted in Event and tagged agriculture,development,ICT.